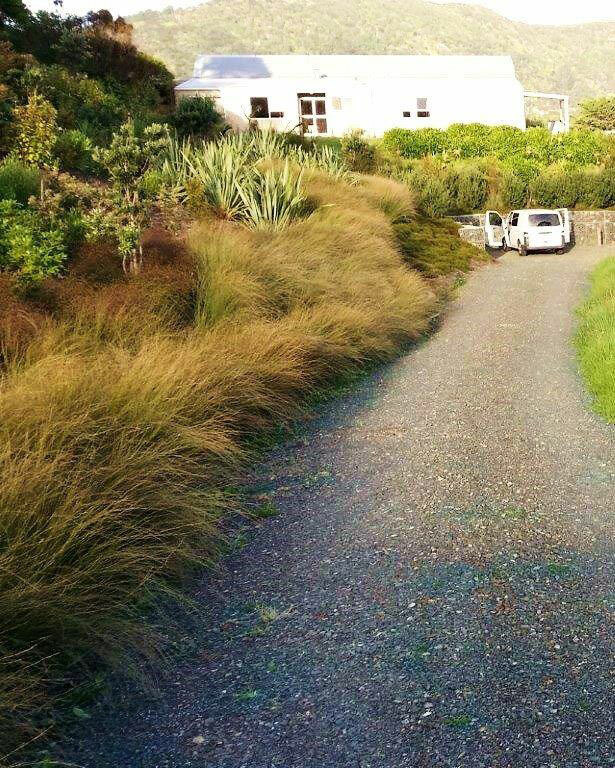 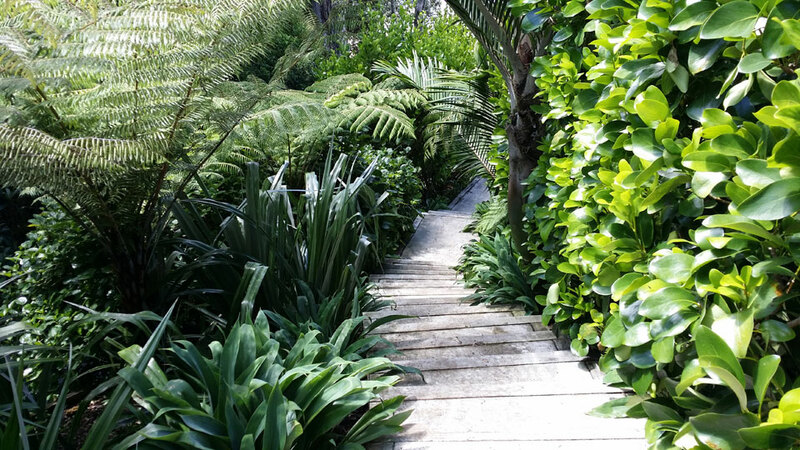 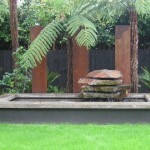 Natural garden - Landscape design, garden care services and gardening maintenance with Auckland landscaping company Second Nature Landscapers New Zealand. 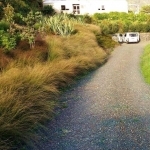 This style can be adapted for both large and small gardens and often features New Zealand native plants and shrubs. 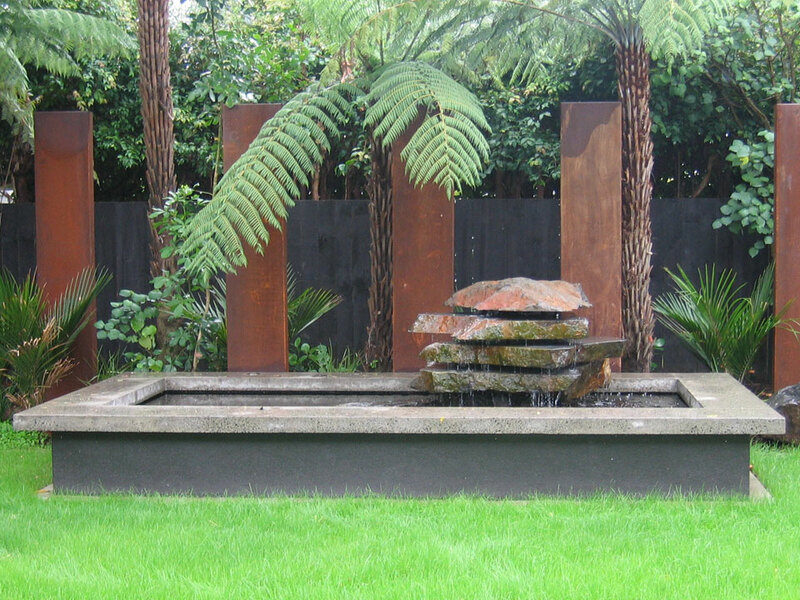 These gardens are strongly influenced by and are sympathetic to, the local landscape/context. 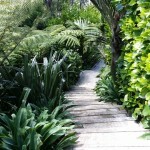 The plant choice is guided by the desire to incorporate plant species that are endemic and flourish in the vicinity.